Italian design house, Pininfarina, has officially showcased two new cars at the ongoing Shanghai Auto Show 2019. 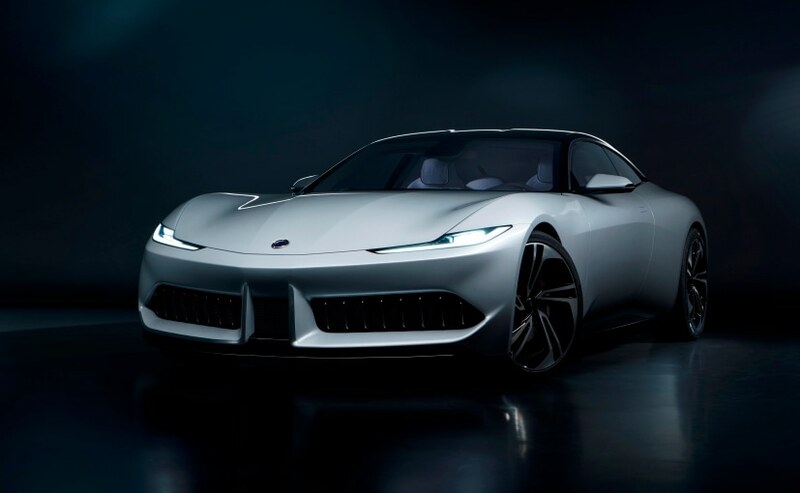 While the first one is the all-new Karma Pininfarina GT from its partnership with Karma Automotive, the second one is Grove Hydrogen Automotive's new concept car designed by the China-based team of Pininfarina Shanghai. In fact, both the cars use eco-friendly technology, with the former being an electric Gran Turismo, while the new Grove concept is powered by Hydrogen Fuel Cells. Pininfarina says that both the models are the "perfect combination of the best Italian design and eco-friendly technology". The Karma Pininfarina GT is a two-door luxury electric coupe based on the 2020 Karma Revero, and the companies started the build program officially in December. Unlike for the four-door Revero, the companies had to re-work on the all-aluminium frame to mate with a totally new, two-door body. Pininfarina has worked extensively on the design and styling of the Karma Pininfarina GT, building a new body from the ground up with relaxed shoulders and a softer feature line, equipped with flush door handles in order to keep body volumes as pure as possible. Visually, the car also comes with a contrast black roof complimenting the bone grey paint, while the trim work is finished in either piano black or smoked gunmetal grey. Up front, you have an aggressive, symmetrically slatted grille and squinty LED headlights and a pair of boomerang-shaped LED taillights at the back. 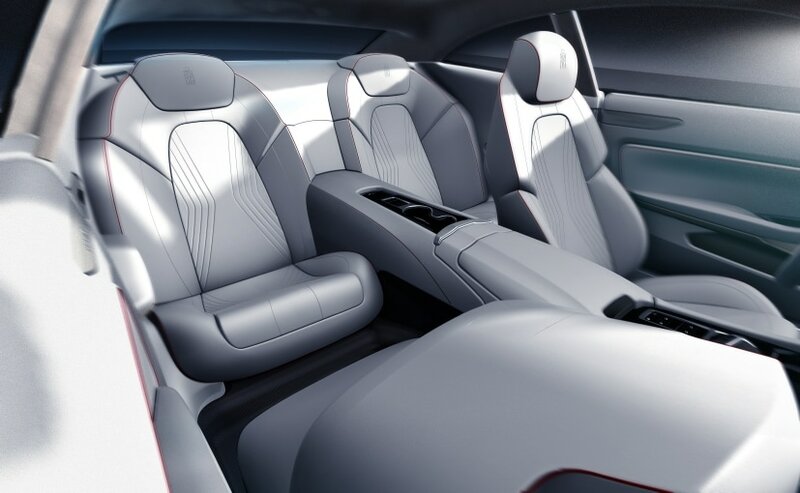 The cabin, at the same time, uses white and off-white leathers for the interior trim and upholstery, while elegant burgundy piping underlines the main shapes of the cabin. The seats feature a new quilting scheme and come with bits of soft, velvet-like nubuck hide and satin aluminium trim, with multi-tone stitching and a small, embossed Italian flag on the seat backrests. The companies haven't revealed any technical details yet. At the event the company also pulled the wraps off the concept car from Grove Hydrogen Automotive, the world's first all Hydrogen Fuel Cell Powered Mass Production Company, which was also launched at the Shanghai Auto Show. 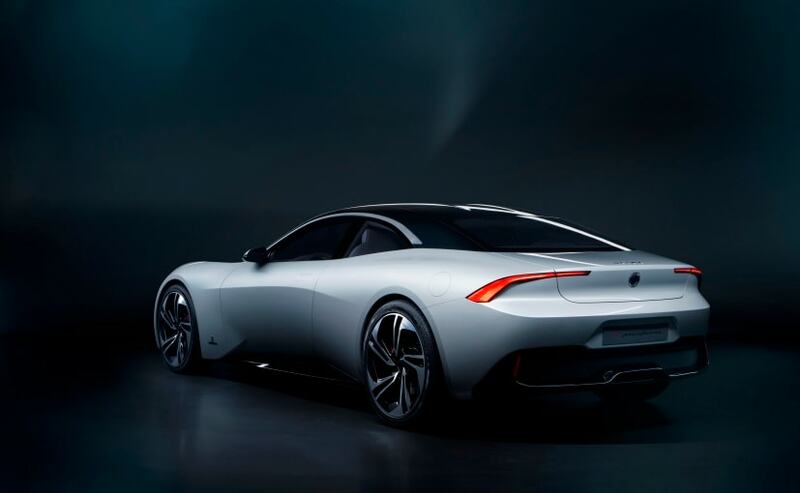 Grove's new concept car, which previews the company's future models, is a combination of the most advanced concepts in both Body and Powertrain. The team of Pininfarina Shanghai has been developing future variants of Grove Models, which will be seen in the coming months and years. Grove says that fuel cell technology combined with Carbon Fibre and Composite technology allows the company to maximise the benefit of having Hydrogen, a lighter than air (oxygen) carrier of energy on board in a lightweight car. These technologies provide the platform for the most technologically advanced vehicle ever seen, presented in a stylish, sporty and daring shape.